Fancy the road trip of a lifetime? 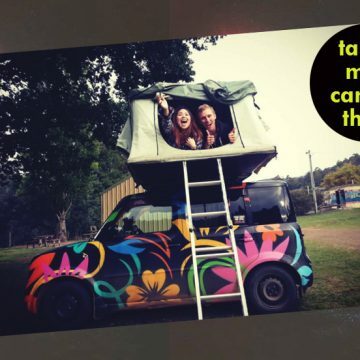 Why not hire a camper van and go where you want, whenever you want to? Search and compare all the best local and international motor home brands, choose a great deal and book direct with the rental company. 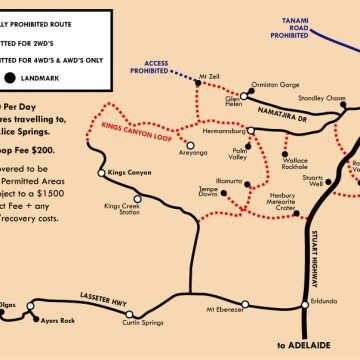 Looking for a campervan hire in Australia? Well then you came to the right place. We offer cheap camper van hire for budget traveller looking for a cheap and easy way of exploring this great land. Australia is a playground and with 13 depots spread country-wide, the best way to see it is in a Wicked Campers! 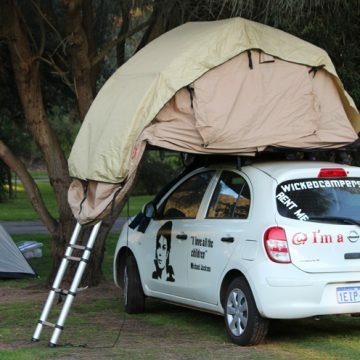 Wicked Campers rental offers a range of cheap campervans, 4wd and 4×4 for hire from most major Australian cities. 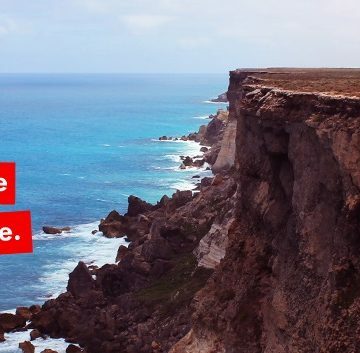 Your campervan comes with unlimited kilometers for you to enjoy Australia. 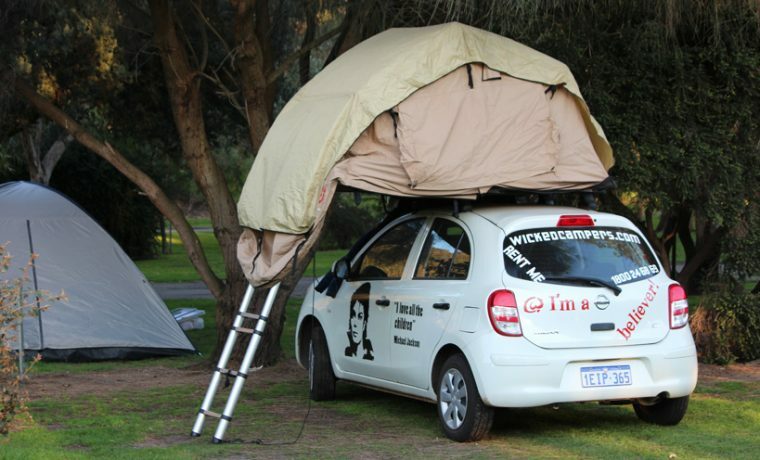 Wicked Campers is a leading Australian campervan hire. We have a variety of camper vans for people on a roadtrip budget. 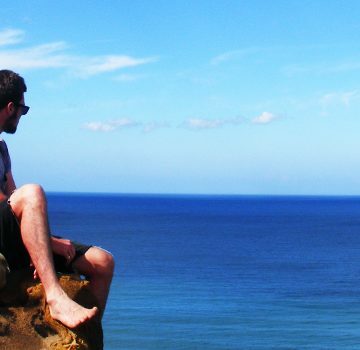 When it comes to campervan hire, our iconic campervans are economical to see Australia. 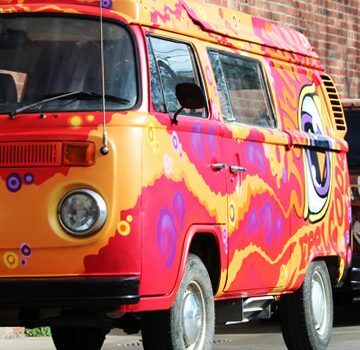 Our campervans are typically better value than car hire, motorhome hire and accommodation. 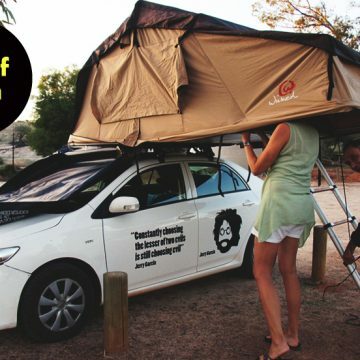 We have sent thousands of backpackers on great roadtrip adventure across Australia. Our camper hire offers you the ultimate in independant and flexible touring. Stop reading this man, just get a quote and see how much you can save on your hire. 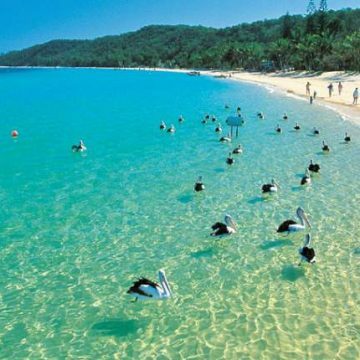 A campervan holiday allows you to visit the attractions that interest you at a pace that suits you. Your accommodation is guaranteed – you don’t need to move your luggage or stress about getting to your next destination. Depot locations all over Australia, guarantee of cheap rate, reliable, safe, and no frills on your hire. We offer PRICE BEAT GUARANTEE too man! Its bloody simple, if you find a cheaper price for a similar vehicle with the same travel dates from any of our competitors, we will match it and beat it by 10%.